This story was probably constructed from a number of real memoirs, other sources like films, and Jung's and the author's imagination.Helmut Jung may have been a soldier on the Eastern Front but what he claims to have seen there owes more to imagination - perhaps the author's - than reality.Units composed of seven foot Mongols? (p. 297).Really. In the fifty or so books I have read about the German-Russian war nobody else noticed such units. In the same chapter, a description of the capture of a group of female Russian soldiers appears to have been lifted from the film version of 'Cross of Iron'.There are numerous other elements traceable to other sources throughout ths ridiculous book. Avoid wasting money on this 'memoir'.You will learn nothing about the real experience of combatants on the Eastern Front that you haven't already read elsewhere. 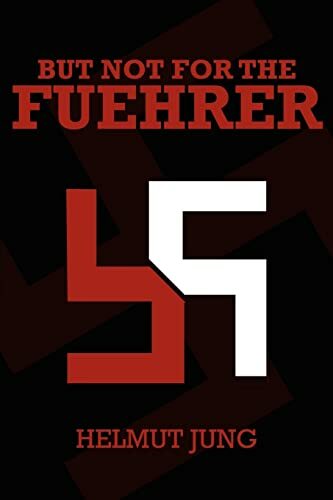 I agree with some of the other reviewers that this is most likely a work of fiction.There is no real information given about the supposed author, Helmut Jung, other than his "incredible" wartime exploits. There are too many mistakes in the book about Jung's training and service to believe this is anything more than a piece of fiction put together by the American writer...it doesn't read or feel right.Save your money and buy "Black Edelweiss" for a real biography of a German soldier. 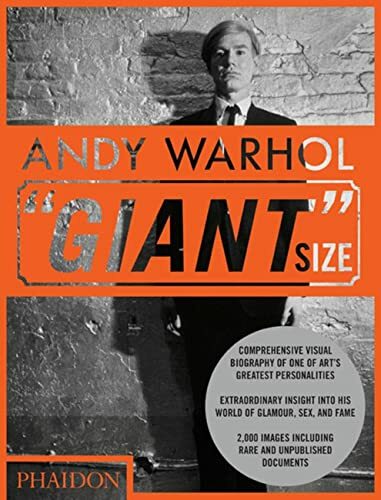 First of all, this book is 464 pages long, apart from a small paragraph about Mr. Jung at the end there is nothing else, you get what you pay for, 464 pages of reading material. There are also no photos. Now, this memoir is a rollercoaster of emotions, paradoxes, anomalities, irregularities and some simply senseless and hard to believe asseverations by Mr. Jung and the author, who should have at least researched a little bit more, edited a bit better and should have gotten himself a good grammar dictionary, unless that is, he chose to leave the book as it is to keep the element of reality present. At times Mr. Jung sounds so real and truthful you can't help but pity him at others you could swear he is a jew posing as a german soldier. Now I don't blame Mr. Jung for his mental lapses (most people don't remember what they did 2 weeks ago) so after so many years one can understand his memory lapses. However mistaking the 6th army for the 10th at Stalingrad is preposterous to say the least. His asseveration that the SS went around shooting wounded german soldiers from penal batallions is simply hard to believe. During the actions of our Blue division in Russia we had a squad of men assigned to follow up behind the main body of troops checking the russian dead behind us and making sure they stayed very dead, for these vermin were treacherous and they would fake death in order to shoot us in the back. The Waffen SS had a similar way of dealing with russians (read Blood Red Snow). Also we were forbidden from building fires at night no matter how cold it might be (this was a sure way to have snipers pick everyone off one by one, have our positions identified by artillery spotters), yet he claims they would build this huge fires and huddle around at night! The war in the east was a metaphysical encounter of extreme ideoligies, the far right on our side and the far left on theirs. We alone had the sole opportunity of stoppping the spread of communism within our grasp and were betrayed by the very western civilization we sought to safeguard and preserve for the new generations. One look at the map of Europe after wwii will tell you who really won and for what purpose the western powers really fought and shed so much young blood. Mr. Jung was as caught up in this hell as the rest of us were and like us he did what he had to do to survive, however a man should have convictions and a sense of belonging to his nation and while he did his share, he did it for himself... we did it for our people, our nation and for western civilization. To those of you who might find this offensive I remind you of the words Julius Streicher spoke to the hangman at Nuremberg in 1946, "someday the russians will do this very same thing to all of you". Time proved him right. How does Handley look now? 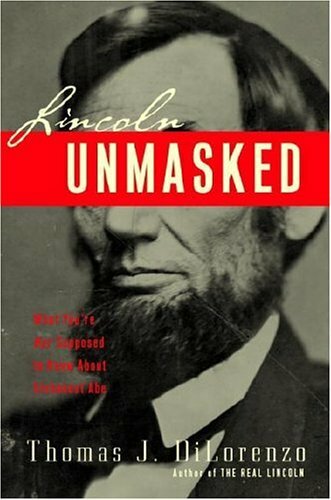 One measure of a good book is that it assists us to understand events after it is published. By this measure, Handley looks very good now. Even the self-censoring Thai press has reported that the palace was intimately involved in the Sept 19 military coup. 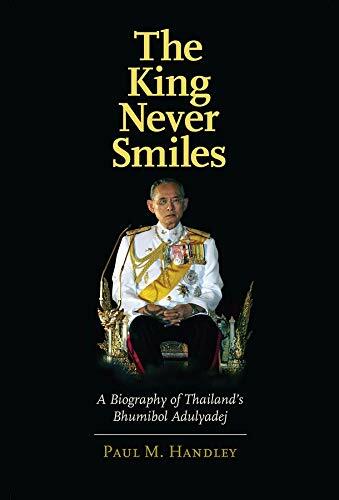 The author who wrote "The King Never Smiles" should be discredited because it is generally believed that he was hired by Taksin to write the book to provide the international world a biased view of the Thai monarchy. It may be very difficult for foreigners to understand the Thai people's deep love, respect, and reverence for the King, but our King is a good, pious King --- the "King of Hearts," and Taksin's insults to the King is the greatest insult to all Thai people. It may also be very difficult for foreigners to understand the Thai style of democracy, which has the constitutional monarchy. Our King is not only our supreme spiritual and moral leader, but also the living symbol of our nation's peace and harmony who unites the people and helped us sail through many political turmoil and turbulences in the past thirty plus years. If only it could be sold in Thailand . . . THANK YOU MILITARY HEROS for Killing Terrorists! I am sorry for all the military families who have lost loved ones in this war on terrorists, you have given the ultimate sacrafice so that I can sleep safely in my bed tonight. Thank you. No matter whether you share Cindy Sheehan's views of the war or this country or not, this is an excellent book. It finally brings out the truth about all of this and who Ms. Sheehan really is. 12. 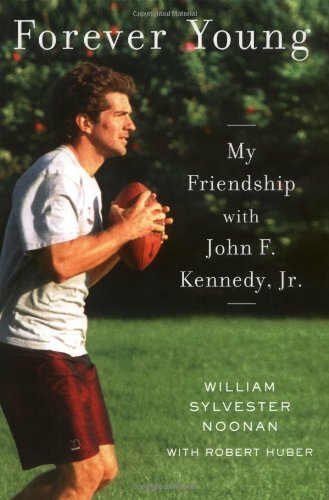 Forever Young: My Friendship with John F. Kennedy, Jr.
Adrian Goldsworthy's latest book, "Caesar", is another one of those great books that you cannot afford to miss this year. Following on from his excellent run of books; "The Punic Wars" and "In The Name of Rome", this new title is a great addition to anyone's library. A good basic and thorough history of the great Roman. 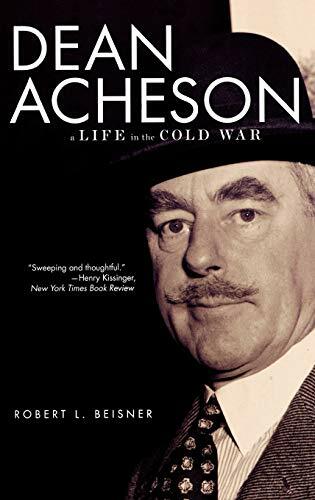 Dr. Goldsworthy writes in a clear, understandable style relying for his information on primary texts from the age.Arcane political and military terms are nicely explained. 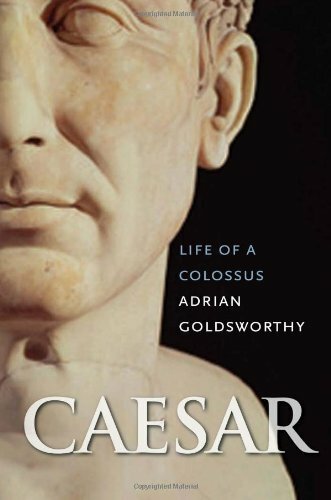 Fans of Goldsworthy's previous works won't be disappointed with this bio, which will undoubtedly be named as one of the best overall works about Julius Caesar for many years to come. Joseph Ellis understands that it is what happens between, under and over the events of history that make it interesting.He has mastered the art of drawing out the implications of character, relationship and motivation.He brings the story to life by immersing the reader in the lives - the ideals, emotions, short-comings, likes and dislikes - of the characters that shaped the events of the American Revolution.Ellis doesn't just tell us that "they [all the major players] were making it up as they went along, improvising on the edge of catastrophe," he makes us feel it. 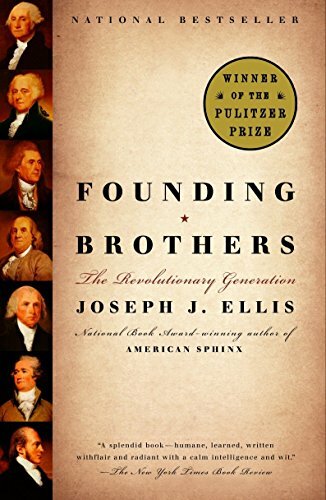 A very readable and enjoyable book which makes the men involved in the Revolution, the drafting and signing of the Constitution and Bill of Rights, the relocation of the Nation's Capitol, etc., come alive.Their relationships with each other, envy, gossip, behind the scenes maneuvering are reminscent of politics today, or maybe life in general.If there were time to read only one history book, Founding Brothers would be it. This book is LOADED with wisdom.The lessons you will learn here can help you to take your life to the next level and then the level beyond that one.Study this book and its Laws, and do not be afraid or too timid to adopt their teachings into your everyday experiences -- they will help you to get ahead, to get what you want, and to reach your goals. 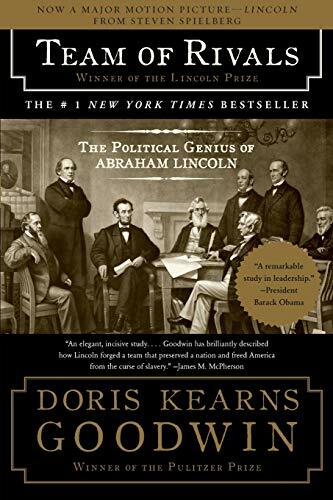 Terrific synopsis of the classic historical writings on power. This book is a no holds barred open discussion of raw power, entertainingly presented.It took me a little while to get over the almost completely amoral tone of the book, but I eventually got the sense that the amoral tone is there for a purpose: to clue you in to the fact that people who practice power at this level can often be completely amoral themselves.In that sense, the book truly gives the reader a sense of the mindset of those who will do anything to stay in power. 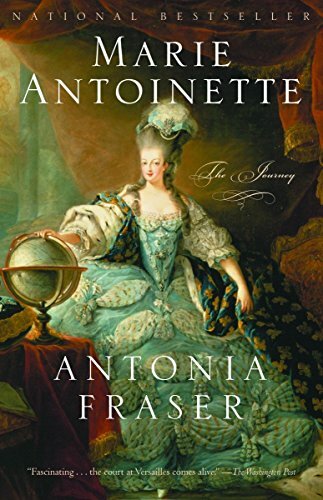 There is a sense as one reviewer pointed out, that the book could have been written without this amoral tone, but then one would miss out on the opportunity of being immersed in its sense of amorality, which is an education in itself.Experiencing the amorality is a wakeup call that offers insight into how some of the world's ills have come to pass, though you may find yourself wanting to shower afterward.After reading it, you will definitely be more aware of the laws being played out on the world stage, and you will begin to recognize people in government who seem to be using it as a playbook.Some laws are even applicable in personal relationships...a scary thought. 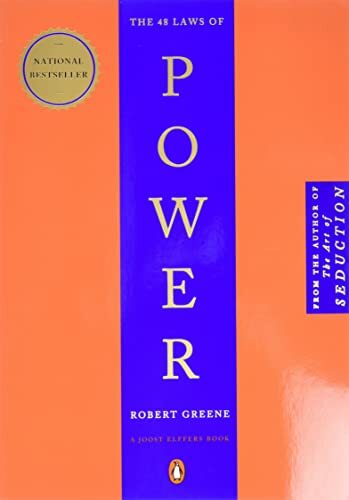 If you have wild dreams of pontifical success.Illusions of grandeur and great lusts for power, then this book may feed your ego.It may even make you feel real good about yourself.Knowing all these secrets of power.But alas, it is only a fantasy. 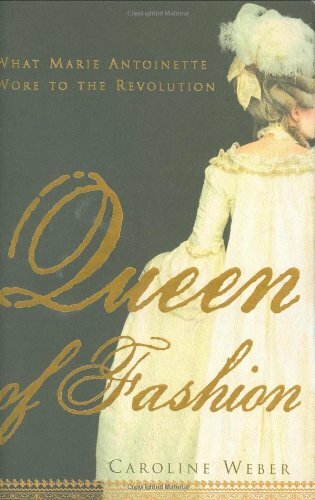 I read Burrell's other book, "A Royal Duty" and came away feeling that the author was obsessed with his employer and that he was a neurotic. 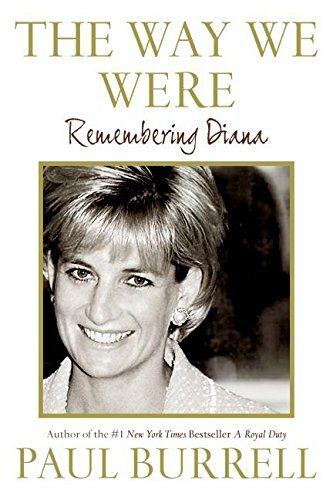 Well written and a must read if you want to read about Princess Diana, the person. He doesn't make her out to be bigger than life. 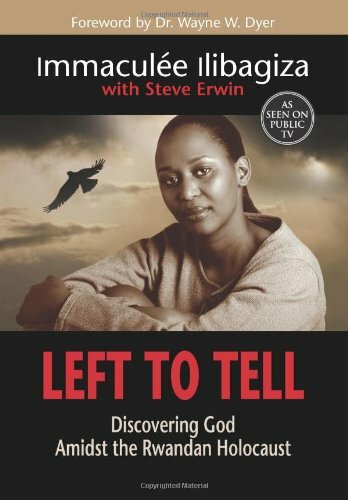 The author seems unbiased because he writes about her faults as well as her assets. Enjoyed Paul's sons remembrances of fun times with Diana, William and Harry. 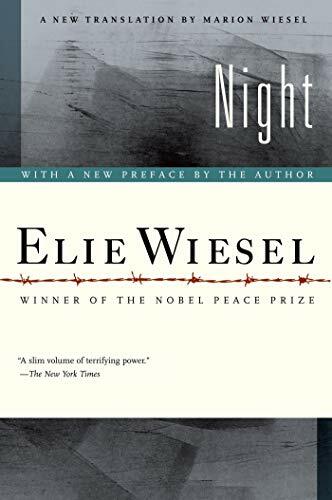 Beyond and essential read, Night speaks to the reader about fundamental questions at the heart of the human condition.A powerfully moving autobiography, the story of this teenager's journey through the most horrific death camps of Nazi Europe, strips away discussion of anti-semitism and hatred, to present the raw suffering of individual humans, stuck in situations beyond their control.From the establishment of a ghetto in Elie's home town of Sighet, the reader can only watch with growing horror as the young man and his family are swept up in the Holocaust.Auschwitz, Buchenwald, Gleiwitz: some of the most infamous places in modern human history, rise around Elie, as we watch him stripped of absolutely everything.The reader is swept along helplessly, as Hitler's "Final Solution" unfolds - death marches, starvation, selections, cattle-carts full of people, torture, floggings, mass-murder - and as Elie is gradually reduced to nothing more than a 'hungry stomach'. 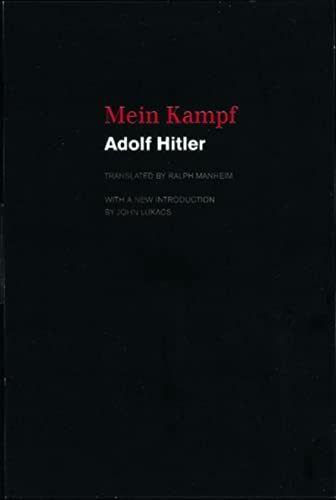 this is a disturbing work in that it recounts a man's experience of the nazi death camps. 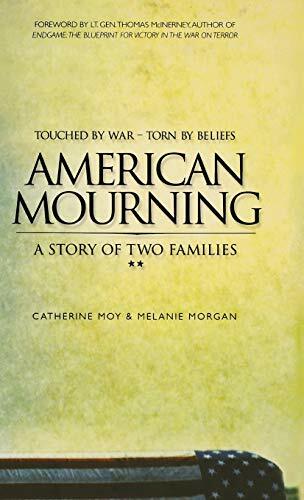 Warning: this book will shake you up mentally, and emotionally.It is not for the faint of heart.Yet, it is a must read because of the exposure it gives to humanity at it's worst and humanity under it's worst. 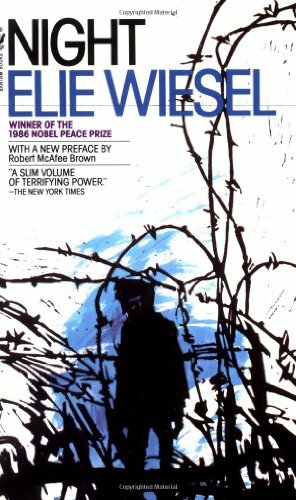 The short novel Night has emotional power not only because of the dark subject matter, but because Elie Wiesel is a gifted writer who deftly reveals the spiritual and mental anguish of the main character.Generally considered autobiographical, the account follows a young man who feels he is losing not only God, but his humanity as the Nazi machine ravages Europe.The novel itself deserves 10 stars.